Tonsillitis is best characterized by the symptoms of fever. 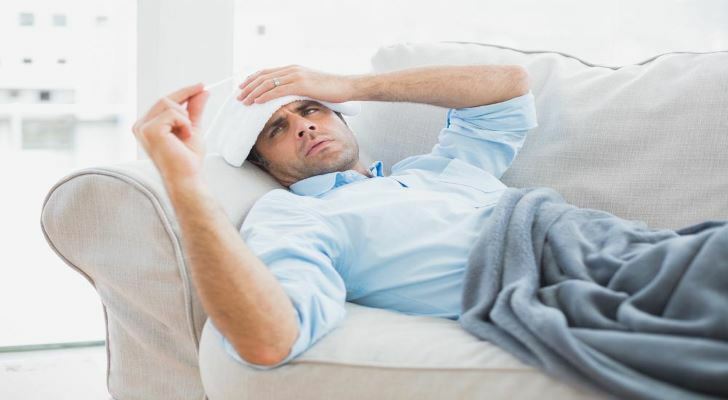 Doctors say that a body temperature of more than 100.4 F describes the condition of fever, which may point to many other related illnesses. The infection has penetrated the body in any case, so it is better to consult a healthcare professional to understand the real cause. On the whole, those who are diagnosed with tonsillitis may experience various throat-based symptoms known to the doctors. Other similar signs include chills. The tonsils, which are the collections of lymphoid tissue directed into the aerodigestive tract, inflame and swell when tonsillitis occurs. It seems like the tonsils are gathering in the back of the throat, causing a certain level of discomfort. It is enough to visually evaluate the condition of the throat to decide if something is wrong exactly with the tonsils. Besides, the lymph nodes can get swollen as well. Check the condition of the glands. These things are all interrelated. Try to touch the region where the tonsils are located. If it’s extremely sensitive and painful, don’t postpone your visit to the doctor.